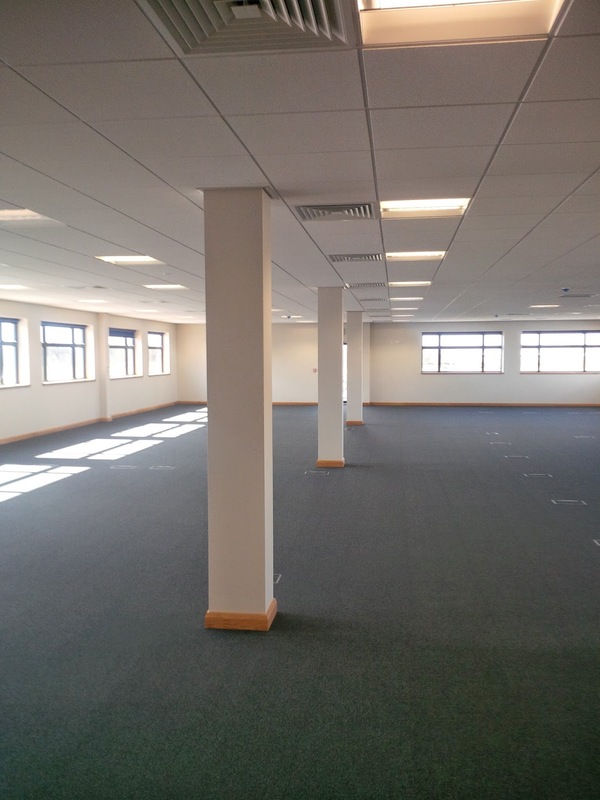 Bespoke is delighted to announce the completion of works at Project Marmot, Derby. 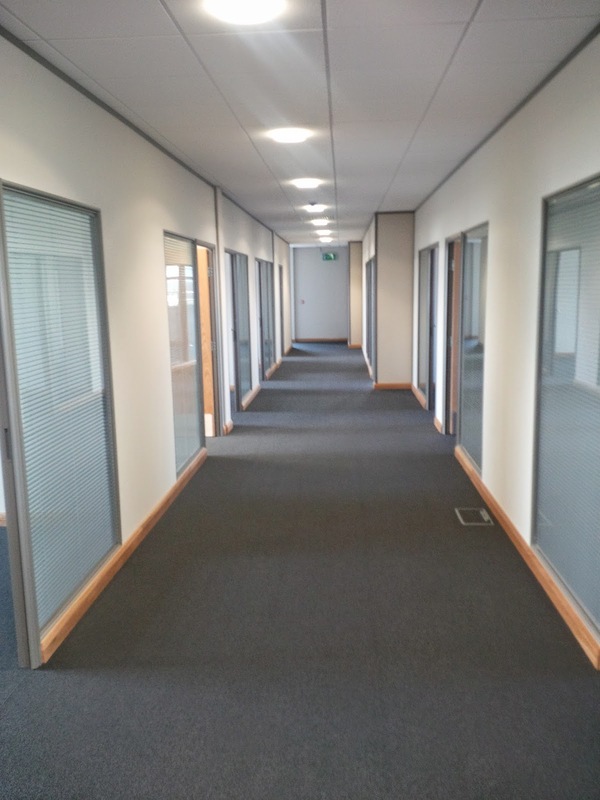 As part of a new £45m development scheme for end user and drinks flow logistics company Kuehne & Nagel, Bespoke undertook works in five individual office areas at this substantially sized fit-out project on the outskirts of Derby. 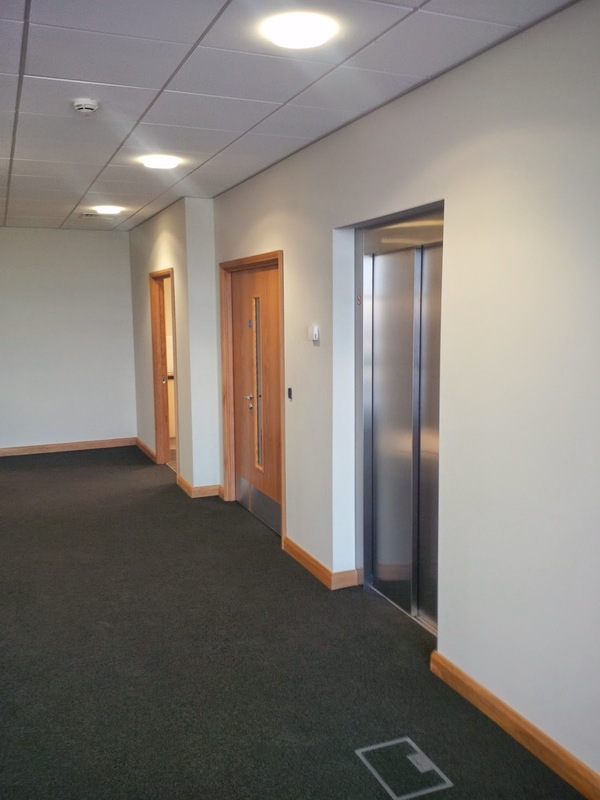 Our scope of works included the installation of demountable partitions, raised access flooring, Whiterock wall protection, Armstrong suspended ceilings, joinery and decorating. 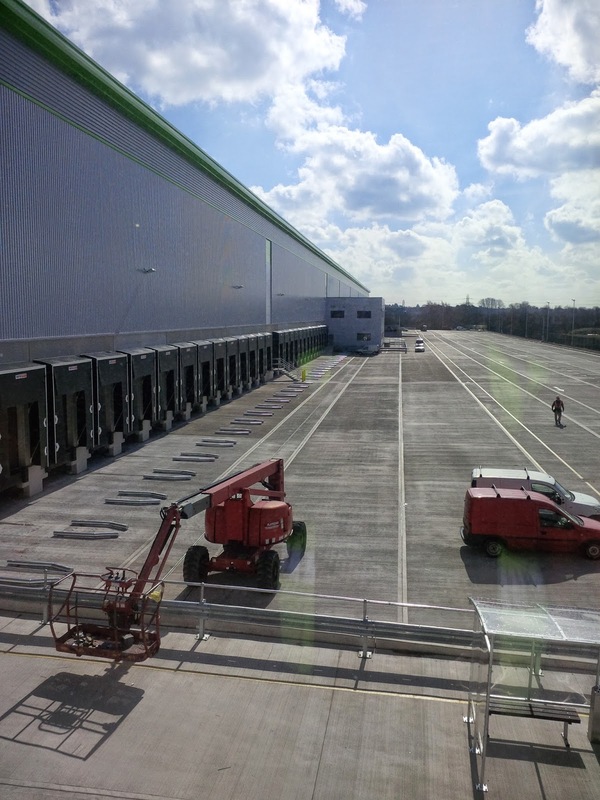 Completion of this 633,000 sq ft development is great news for football fans across the country, as global beer giant Heineken will use the distribution centre to help quench the nation's thirst during 2014's World Cup.